Loved by over 200,000 people worldwide. 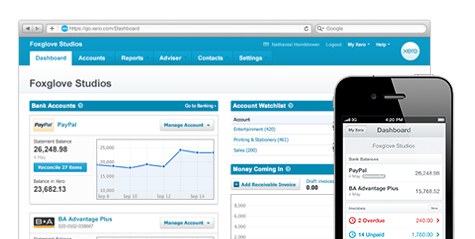 See your cashflow in real-time with online accounting, invoicing, billing & banking. Take a free trial with Xero now and see the difference. Manage all aspects of your business by picking from a range of powerful add-ons for CRM, inventory, timesheets & job management, plus other specialized tools. Ideal for freelancers and small property investors. 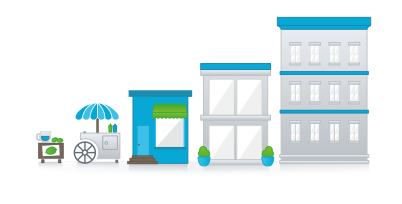 Great for most small sized businesses. Essential for businesses that bank or transact in foreign currencies. All prices in US Dollars. 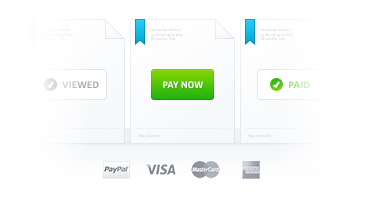 Choose your pricing plan once you've ended your trial and are ready to pay.